Sewa International - NAACH DI CLEVELAND Sewa Fund Raiser. 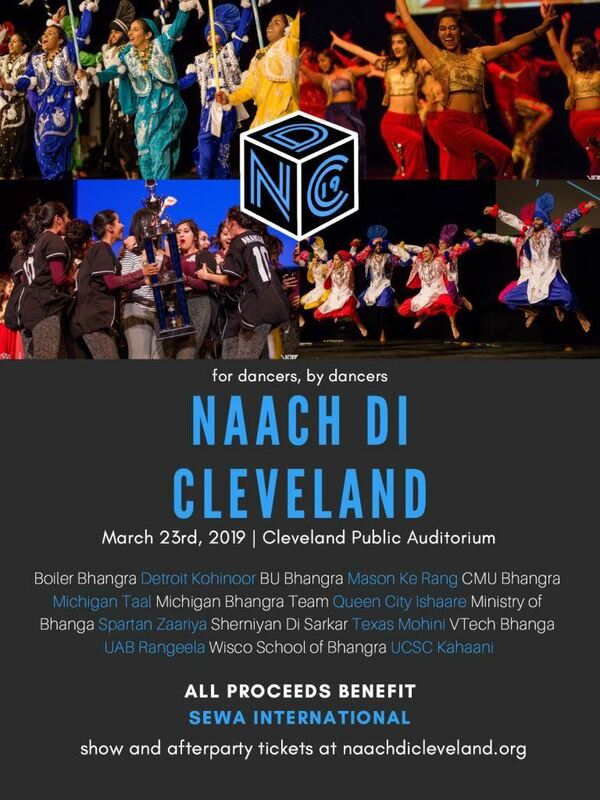 NAACH DI CLEVELAND Sewa Fund Raiser. Contact Amogh (440) 384-2443 - for further Inquiries.